Yes, I understand that this is not essential fix. I do not know the difference between "ground_desc_t::get_water_tile(slope)" and "ground_desc_t::sea->get_image(0, wasser_t::stage)", both of which returns image_id. The difference is animation, but when I turned off the animation (stage=0), still the broken texture was seen. Thank you for this. I know very little about the graphics code, as I have really not looked into this at all. Is this behaviour any different in Standard than Extended? If so, is the relevant part of the code different in Standard than Extended? Does the code change above have any side effects? You write, "the difference is animation"; does that mean that the sea animation does not work with the substituted code? I should be very grateful if any of the Standard developers who have knowledge of the graphics code could comment on this if any of them are able to do so. Thank you for quick response. In this part, as far as I know, There is no differences between Standard and Extended. I saw display_base_img_alpha() function in simgraph16.cc, but I cannot find where is incorrect. I also saw ground_desc_t::sea->get_image(0, wasser_t::stage) and ground_desc_t::get_water_tile(slope) in descriptor/ground_desc.cc, but there was no suspicious part. Very odd. Can I check whether there are any side effects of your code modification? In my conclusion, when we use animated water texture (obj=ground, name=Water), the shore will be broken. On the other hand, when we use water climate texture (obj=ground, name=ClimateTexture, image), the shore will not be broken. I am still not clear; does this change break animation of the water? Only shore. on the sea or lake tile, it is still animated. Probably that method is a wrong solution. Originally, that tile is the animation tile, this change removes wave animation from such tile in other paksets. For example, in pak128.Britain, this tile no longer animates. And when it is sufficiently zoomed out, it is displayed correctly in pak256. So I suspect It may be a issue caused by large size pakset. If standard has 256 size pakset, I think the same symptoms may be seen. yes, I understand this solution is not essential solution and this may be one of the hint for the true solution. But pak128.Britain-Ex shore is not broken, whenever I zoomed in to 256 size, actually. I think that I had better not apply a fix which breaks animation of the sea on the shoreline. I will move this to the Standard bug reports section, as this appears not to be specific to Extended; other moderators: do feel free to move it back if it can be confirmed that this cannot be reproduced in Standard. I researched more --- which objects of ground_desc_t will break the shore tile. 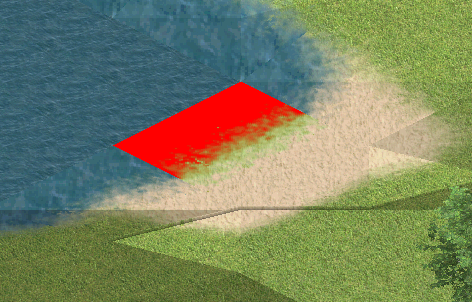 Probably, 'direct draw'( which means that there is no need to convert from square-size texture to tile, such as water animation and outside) tile will break the shore but 'indirect draw' (other climate texture) will not break the shore. I will focus on 'direct draw' texture. The display_alpha routines expects that the alpha map and the image contain exactly the same pixels. Maybe something is wrong with your animated sea tiles? You could add in display_img_alpha_wc after the lines runlen = *sp++ as assertion of the type assert( runlen == *alphamap) or assert( runlen == *alphamap & ~TRANSPARENT_RUN) to debug this. 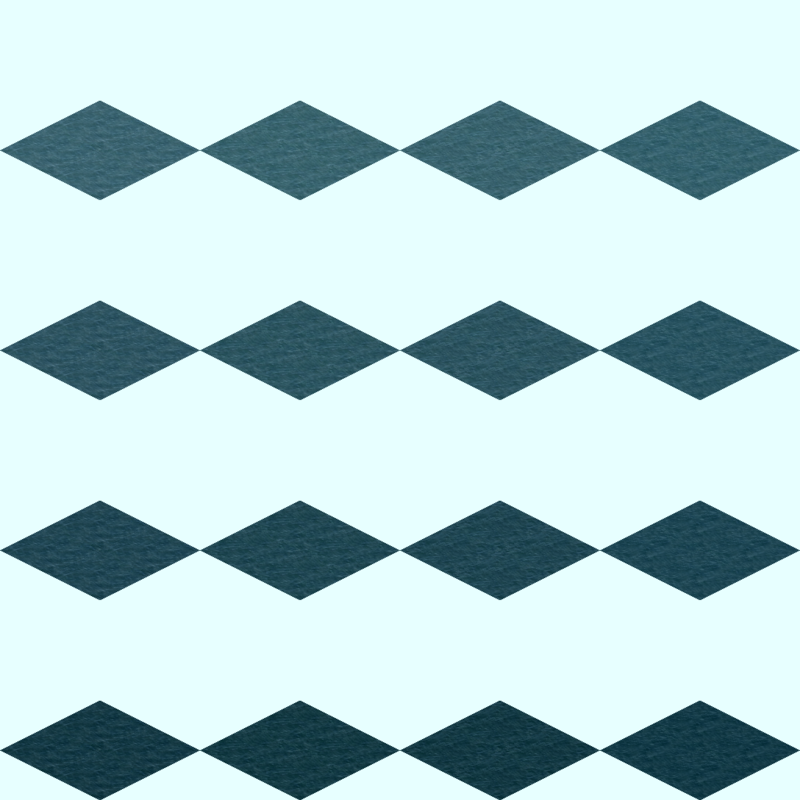 Image[0-3][0-3]=../images/water-256.<$0>.<$1>Would be the same as your 16 lines. EDIT: This is not ment as solution to the problem, as it is literally the same. Did you try this with the asserts that I suggested above? I suspect that these animated water tiles do not contain the same pixels as the image in LightTexture. I will check the light map first, and after that I will check that part in simgraph16.cc. // Hajo: something to display? It might fix the crash as well. Now the bug is fixed! 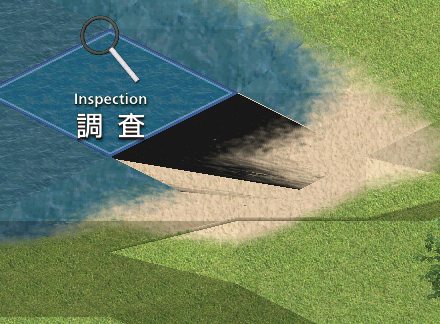 The inconsistency between lightmap tile and water tile caused the broken texture.